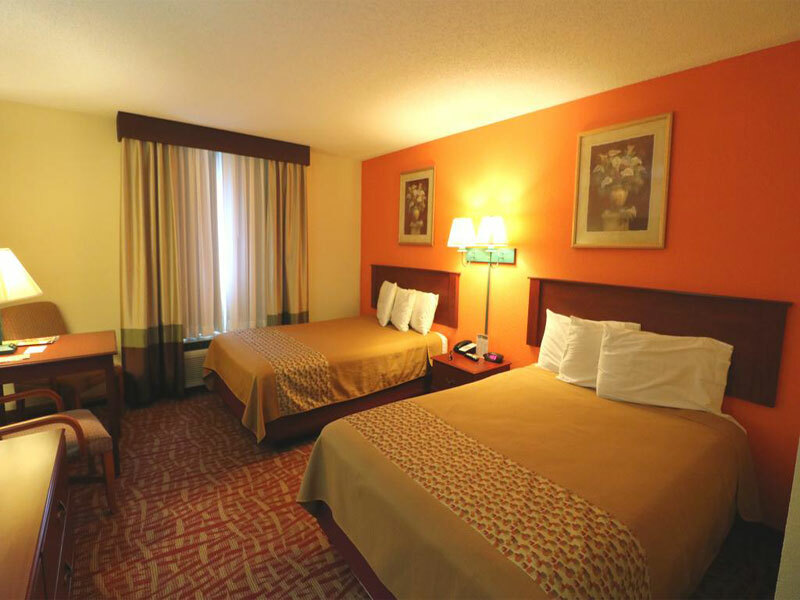 Flat Panel TVs with Cable in all rooms. 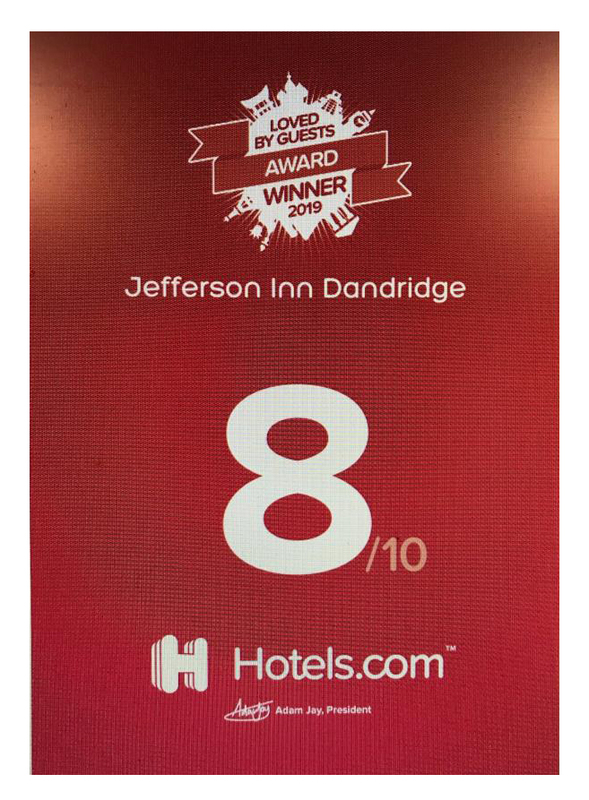 Welcome to the award-winning Jefferson Inn Dandridge! At our hotel in Dandridge, Tennessee, we’re pleased and proud to be a recipient of the Booking.com Guest Review Awards 2018 and to be The Standard Banner newspaper’s Jefferson County Readers Choice Best of the Best Hotel/Motel award winner as well. 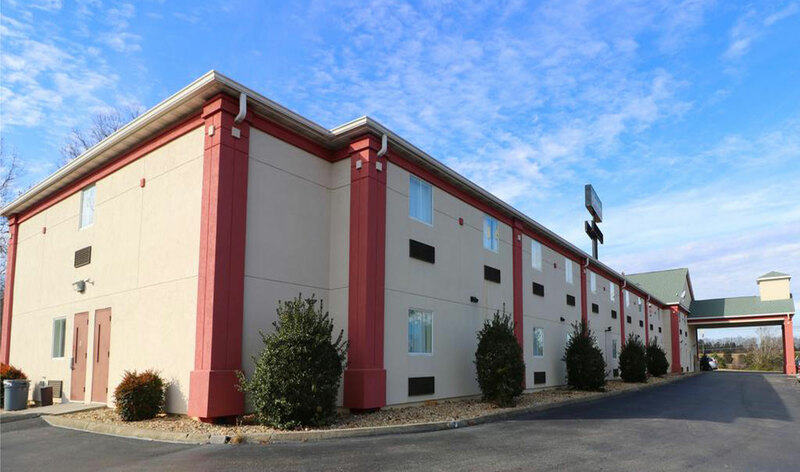 Whether you’re looking for budget hotels near Dandridge golf opportunities, Dandridge hotels near Pigeon Forge or simply budget-friendly hotels east of Knoxville TN on I-40, we’re ready to serve you. We’re also close to Carson Newman College, Jefferson Memorial Hospital, Great Smoky Mountain National Park and more. 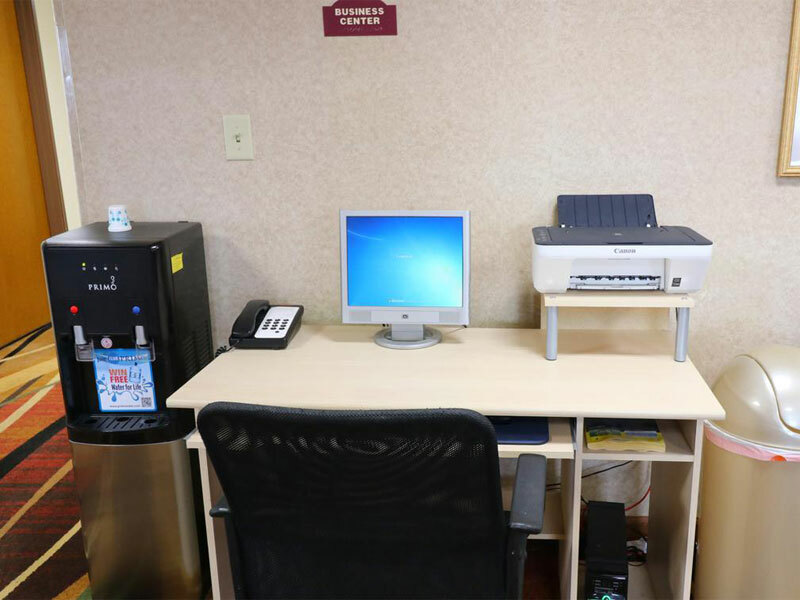 Depend on us to assist you 24 hours a day and provide free parking, in-room refrigerators, desks and hairdryers and much more. 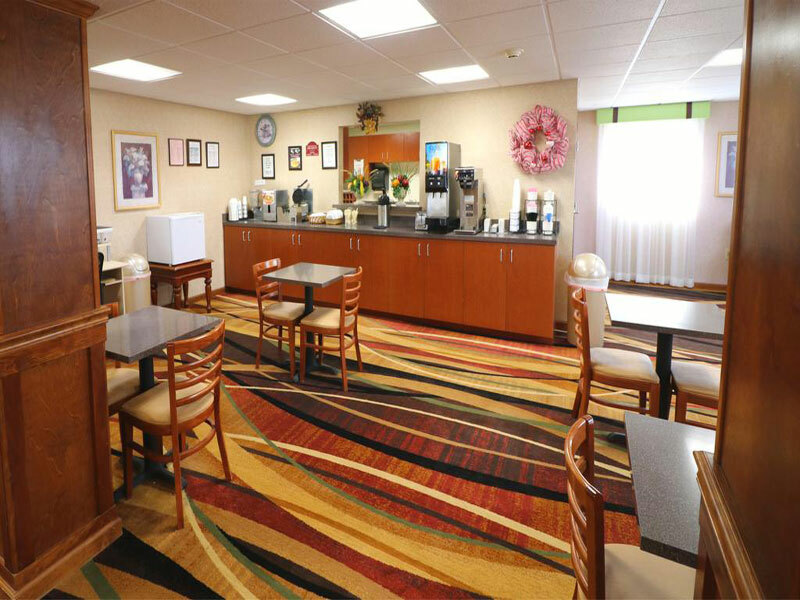 When you add it all up, it comes out to a pleasant, comfortable and priced-right place to stay. 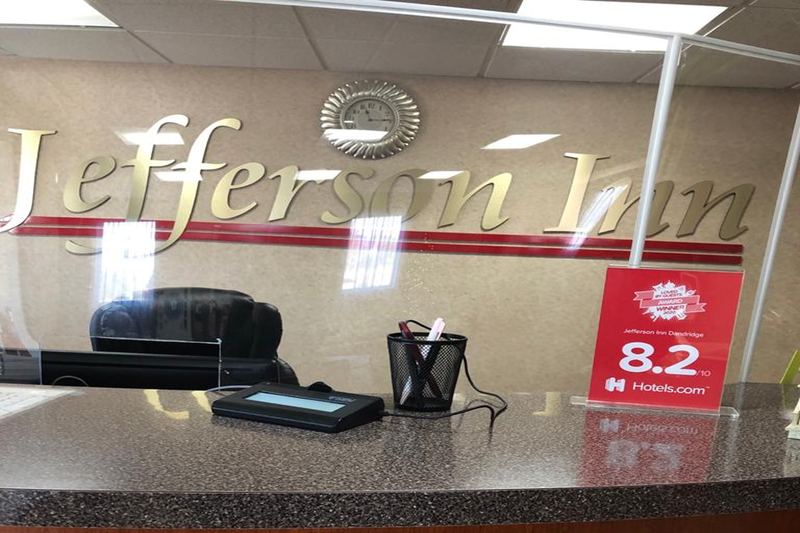 We look forward to meeting and serving you at Jefferson Inn Dandridge. Why not reserve with us now? 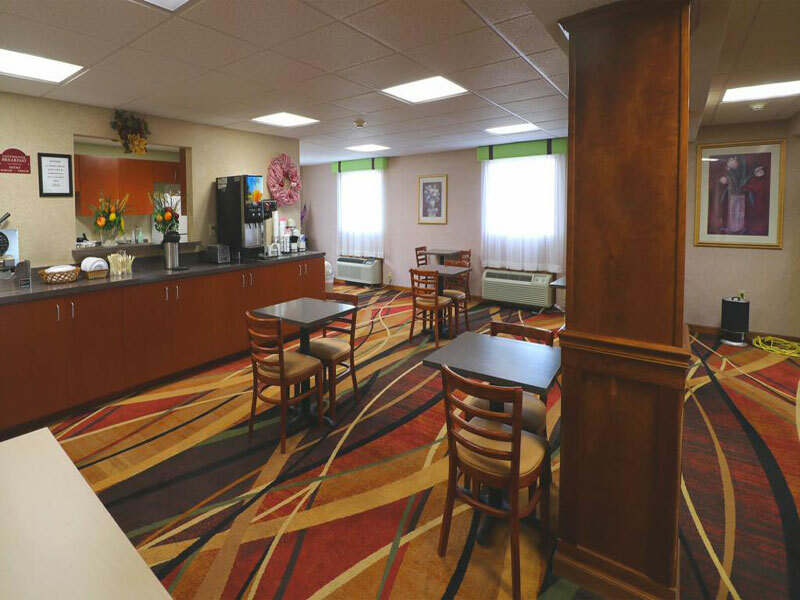 For family travel, Jefferson Inn Dandrige is tops among hotels in Dandridge along I-40 Tennessee for value and comfort. With excellent convenience, free parking, in-room fridges and many other amenities aimed at family travel, you can expect a great experience that will satisfy every member of your gang. 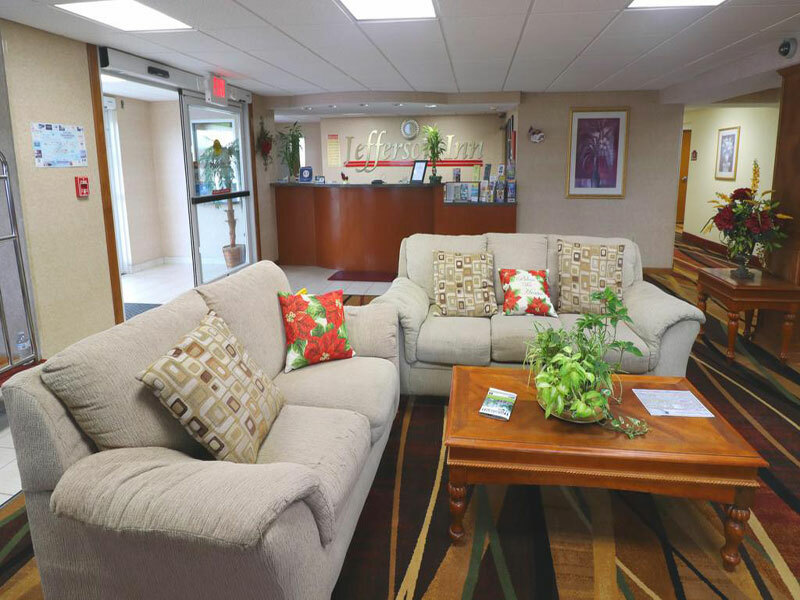 This Dandridge hotel near Jefferson Memorial Hospital is also a good selection if you need to stay a while to visit someone who is ill. Everything about the experience here is arranged so that everyone gets a pleasant stay that’s sure to enhance any trip to the area. For excellence in family travel at a budget-friendly price, we’re looking forward to serving you. 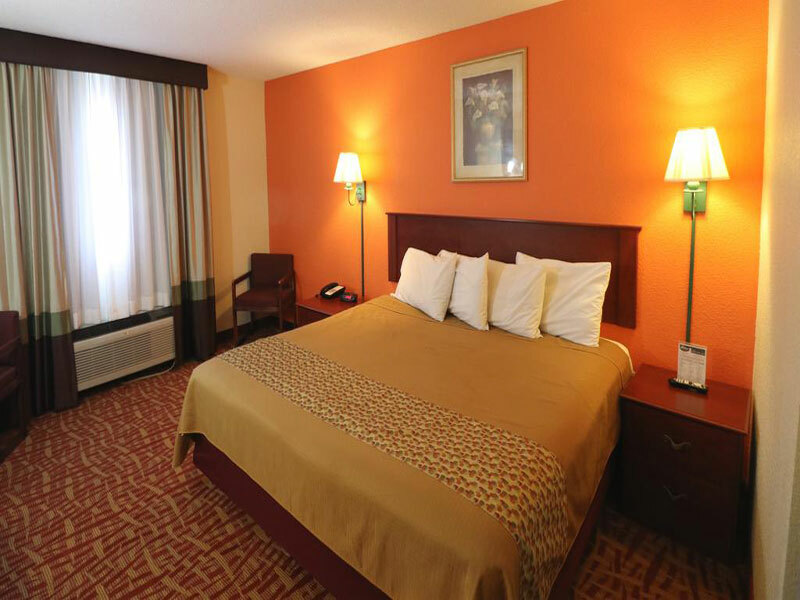 For vacation travel that calls for Great Smoky Mountain Park Dandridge hotels, it makes sense to select a hotel that focuses on offering an amazing overall experience that includes a clean and comfortable place to sleep. Not every motel in Dandridge, Tennessee does that, but Jefferson Inn Dandridge provides everything you’d expect from a respected independent property along with convenience you can’t get elsewhere. All that you want to explore is close at hand and easily accessible when you make us your home in the area, and we look forward to the pleasure of meeting you and your family or traveling companions and offering you award-winning service that you can rely on each time you come to the area. 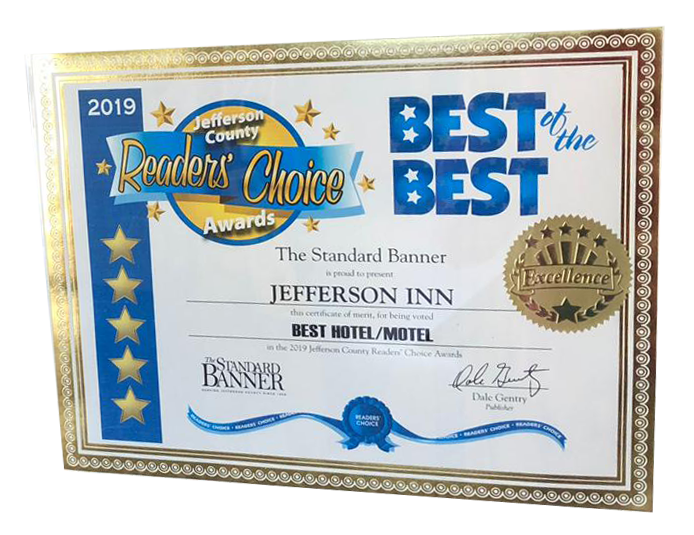 Jefferson Inn Dandridge is humbled to be a recipient of the Booking.com Guest Review Awards 2018 and to be The Standard Banner newspaper’s Jefferson County Readers Choice Best of the Best Hotel/Motel award recipient as well. This award-winning pick of Dandridge, Tennessee hotels is known for affordable accommodations that meet the needs of all kinds of travelers. But this property offers more than just that. Along with affordability and comfort comes excellent convenience. You are unlikely to find other places offering this level of convenience at such a low price. Why not make this hotel your first selection in the area? It’s an intelligent decision sure to serve you well again and again. Nothing else matters from a Dandridge hotel near Carson Newman College if you can’t get a safe and peaceful stay. 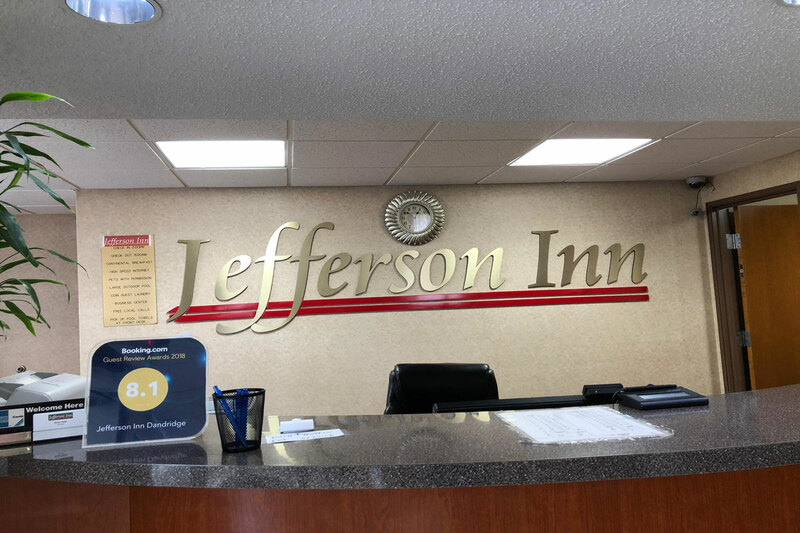 Jefferson Inn Dandridge is quiet enough to offer a peaceful and safe experience but convenient enough to local attractions that you’re near everything that matters. Other local hotels may offer a similar experience, but why take chances? Forget about these other places and make us your top selection. From the moment you reach our Tennessee hotel, you’ll feel safe. Then, you can enjoy a great rest and wake up to excellent convenience. What could be better? After all, peace and quiet are a large part of what most travel experiences should be about. Smoky Mountain Deer Farm & Exotic Petting Zoo in Sevierville is about 9 miles away and gives the whole family a great day out. Forbidden Caverns offers a nearby underground experience that everyone in your party is sure to find stunning and amazing. Douglas Lake is home to water recreation that outdoor types will find a refreshing change of paces. Bush's Beans Visitor Center in Chestnut Hill, about 8 miles away, takes a deep look at this company known around the nation for its baked beans. 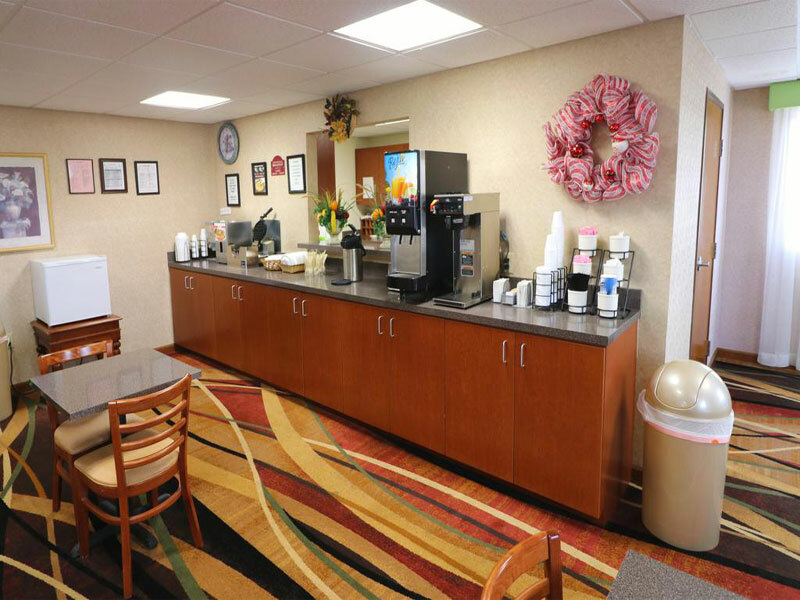 Enjoy a daily continental breakfast. 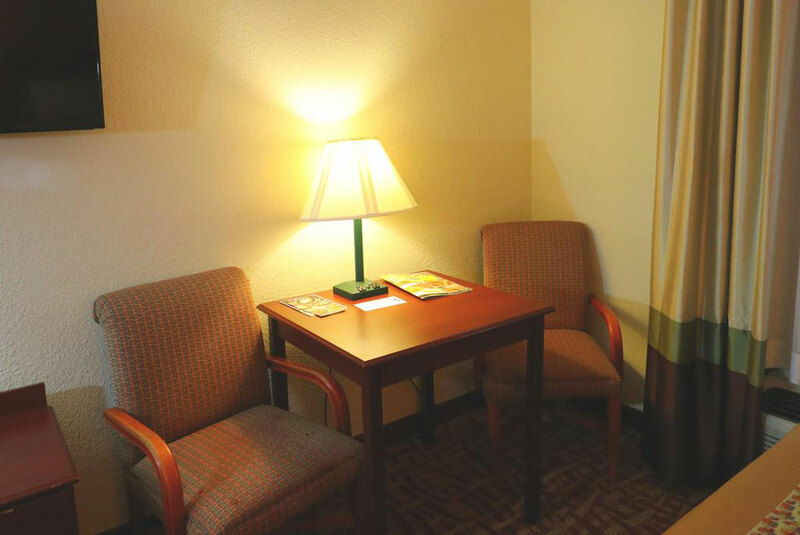 Wired and Wireless Internet Access make guests feel more at home available. Complimentary Parking for registered hotel guests. ADA Parking space available. "Stay Smart" at the Jefferson Inn Dandridge. The Great Smoky Mountains are a mountain range rising along the Tennessee–North Carolina border in the southeastern United States. They are a subrange of the Appalachian Mountains, and form part of the Blue Ridge Physiographic Province. Great Smoky Mountains National Park straddles the border between North Carolina and Tennessee. The sprawling landscape encompasses lush forests and an abundance of wildflowers that bloom year-round. Horseback Riding, Streams, rivers and waterfalls appear along hiking routes that include a segment of the Appalachian Trail. An observation tower tops Clingmans Dome, the highest peak, offering scenic views of the mist-covered mountains. Carson–Newman University is a Christian liberal arts university in Jefferson City, Tennessee, United States. Founded in 1851, the university currently enrolls about 2,500 students. Studies are offered in approximately 90 different academic programs. Carson-Newman is affiliated with the Tennessee Baptist Convention. This website is owned and maintained by Jefferson Inn Dandridge.